What area(s) of your property are you interested in improving? Are there specific elements you would like in the landscape? If so, how many people? 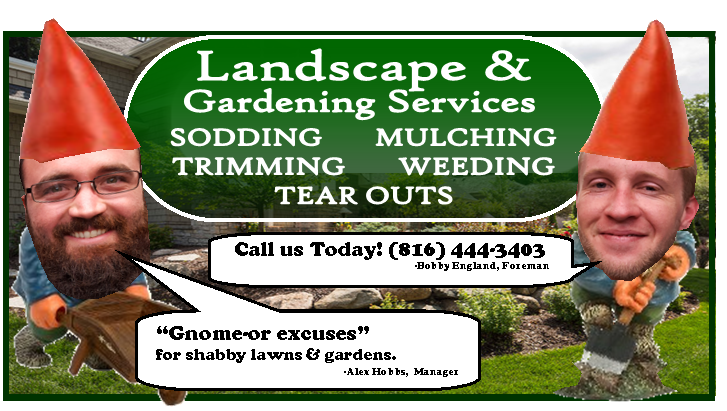 Do your landscape and entertaining areas need to be handicap accesible? Do you need a children’s play area or open spaces to play ball, etc.? Do you BBQ or cook outdoors? and offer solutions for improvement? (especially in the near term)? How long do you anticipate remaining in this home? Conversely, are there colors or plants you don’t want included? Are rabbits, deer or other wildlife pests an issue on your property? Do you have a time frame in mind for this project? Do you have a budget for this project? 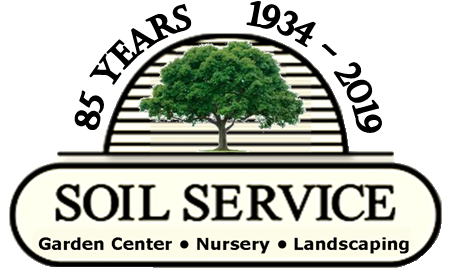 Soil Service to help with your design needs? Thank you!! We look forward to designing with you! !